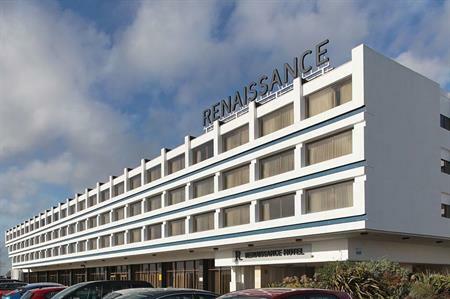 C&IT reviews the Renaissance London Heathrow Hotel, which was extensively refurbished at the end of last year at a cost of £20m. 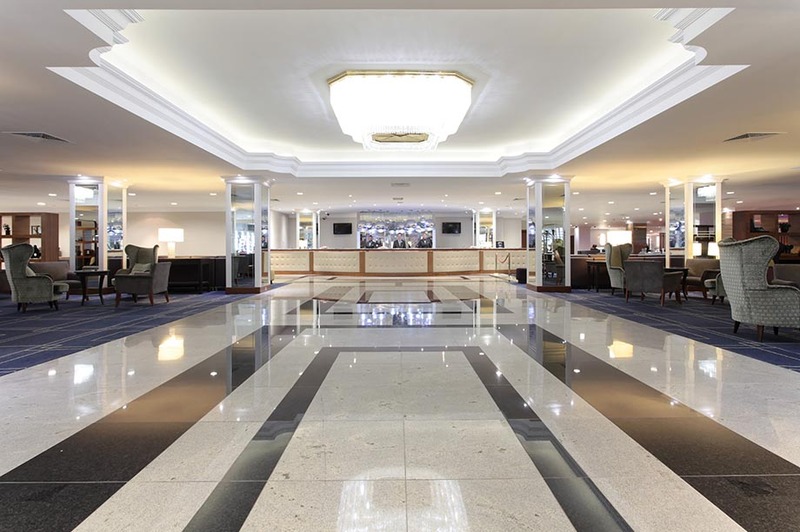 One of the closest hotels to Britain's busiest airport, the Arora Hotels-owned Renaissance London Heathrow unveiled a multi-million-pound overhaul in October last year that encompassed all areas of the property, including the addition of 61 bedrooms and the upgrading of event spaces. The four-star hotel's 710 rooms are, fortunately, all soundproofed and many overlook the main runway, but the main USP is accessibility. 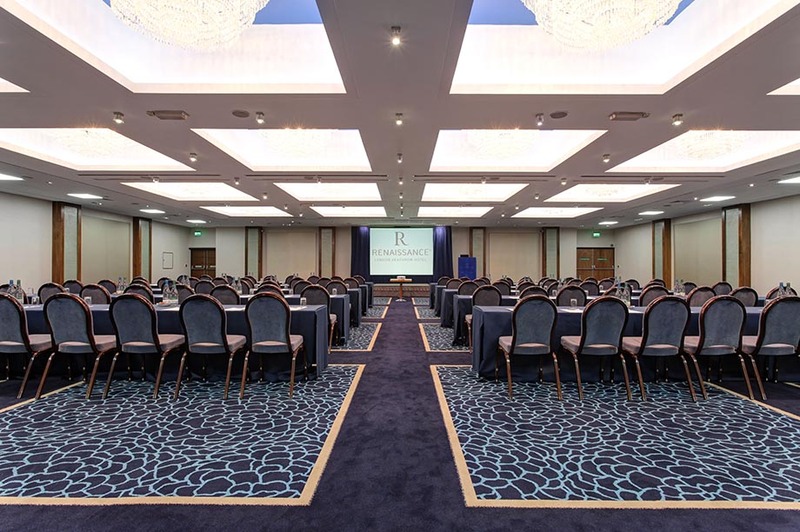 For meetings and events with international delegates, the benefits of its location are clear, but central London is also easily reached via the nearby Heathrow Express, while the M4 and M25 motorways are also minutes away. There are 17 meeting rooms on-site encompassing 2,906sqm of space, the largest of which – the Wessex Ballroom – can host up to 450 delegates. All venues boast high-speed internet access and modern A/V facilities. Elsewhere, the new Garden Market restaurant serves international cuisine, while drinks and snacks can be enjoyed at Bar Eleven. Guests requiring a proper caffeine fix can visit the on-site Starbucks outlet. A health club with sauna and steam room and car park with 700 spaces complete the offer and there is free wi-fi throughout.